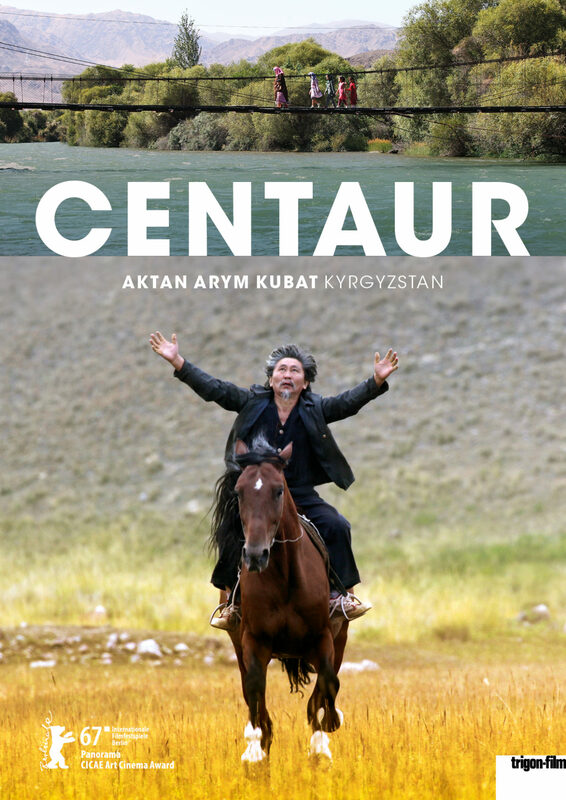 Centaur dazzles audiences with its emotional story taking place in the lands where traditions meet modern culture. Centaur is a 50 year old man who strives to live a simple life with his family. After a bet goes wrong, he finds himself stealing horses again. But this time, the horse he must steal is the beloved horse of the most important person in the area. Centaur’s brave actions draw the attention of the people of his calm and poor village. Centaur’s deep connection to myths and its magical world view reminds us once again our common cultural elements and historic partnership that we share with this region that still sees horses as holy.